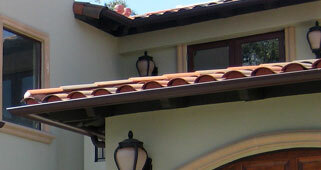 Your roof is one of the singular most important features of your home. You can count on Polaris Development and Construction to keep your roof in good condition. 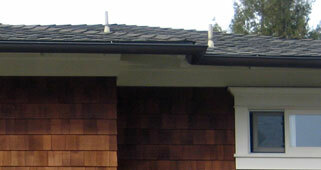 The roof adds character to your home, conserves energy and protects your home from the various weather conditions. 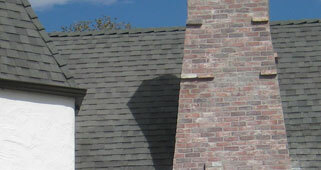 At Polaris Development and Construction we offer you a wide range of roofing options. Polaris Development and Construction encourage encourage homeowners to turn to us to help them with the maintenance of their roof. This allows us to see where any necessary repairs are needed so that we can go to work on making the needed repairs and you can avoid your roof from falling apart. Knowing what to expect before the situation gets worse is a great way to maintain a roof. Regular maintenance can ensure that your roof remains in good condition. Our maintenance program can be scheduled for as often as you deem necessary, however, typically we make an annual trip to your home for a complete inspection of your roof. This inspection includes checking the membrane seams, metal flashings, roofing joints and sealants, downspouts, coping, trash removal from roof surface and gutter cleaning. If you want to protect your investment, consider allowing Polaris Development and Construction to provide you with roofing maintenance. Our roofing experts are considerate of all of our customers and that is why we do not take a long time to deliver on service. We respond quickly to your service request because we do not want to make matters worse by showing up long after a problem has presented itself. When you want a service provider who can get in and out, while still providing you with high-quality service, Polaris Development and Construction is the service to use. In Los Angeles County we are the most preferred service provider because of our commitment to offering you above average service. 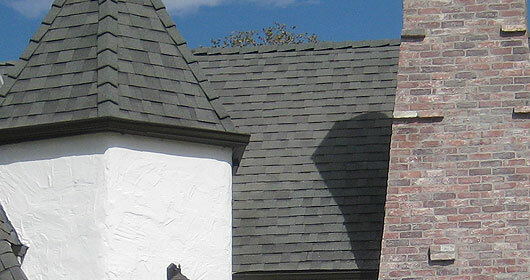 We can address any of your roofing needs regardless of the extent of the job that you need performed. Our service starts with our knowledgeable and helpful associates who will help you figure out which type of roof will be best for your home. They do this by pointing out the many roofing material options that are available and they discuss their features and the benefits of each type offered to you. Choosing a reputable roofing service is important because if your roof is not properly installed it may leak and cause damage to the interior of your home. 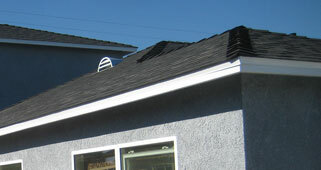 Thanks to the many satisfied customers of Polaris Development and Construction, we are considered the most reputable and efficient roofing service in the Los Angeles area. We give our customers the benefit of working directly with our expert roofing experts to make sure that they receive exactly what they want and most importantly, what they need, for their roof. Polaris Development and Construction is the premier service provider with service associates who have years of industry experience. If you want quality service and a company that is willing to stand by the work they offer, there is no doubt that you should call on the reputable and reliable services of Polaris Development and Construction. Our service areas consist of the Greater Los Angeles County, Venture County and Orange County. Your satisfaction is guaranteed.